Hello Friends! I hope that most of you that live in the Northeast have managed to dig out from under the huge amount of snow that has gotten dumped on us this week. Heavy Snow.. 10 inches of Heavy.. I had to shovel.. I'm breaking my back snow! BLECH! 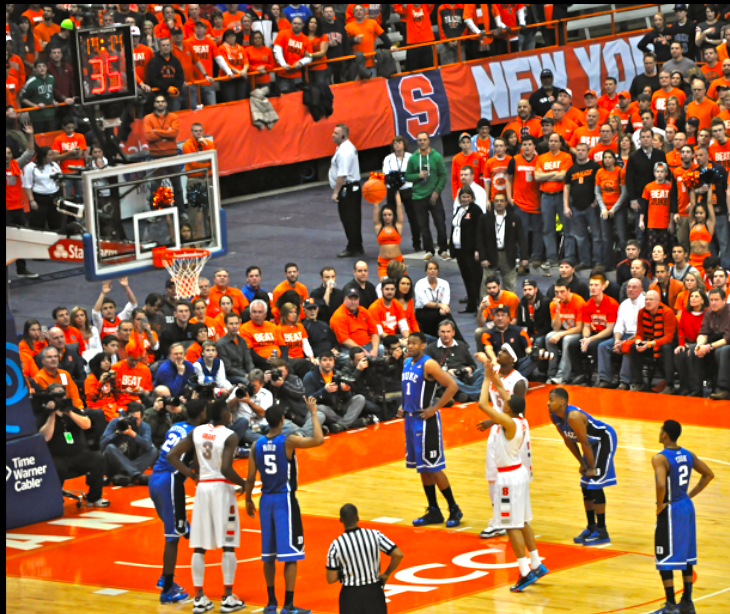 The only thing that managed to save me was thinking about my Syracuse Orangeman.. 22-0. Woot WOOT! 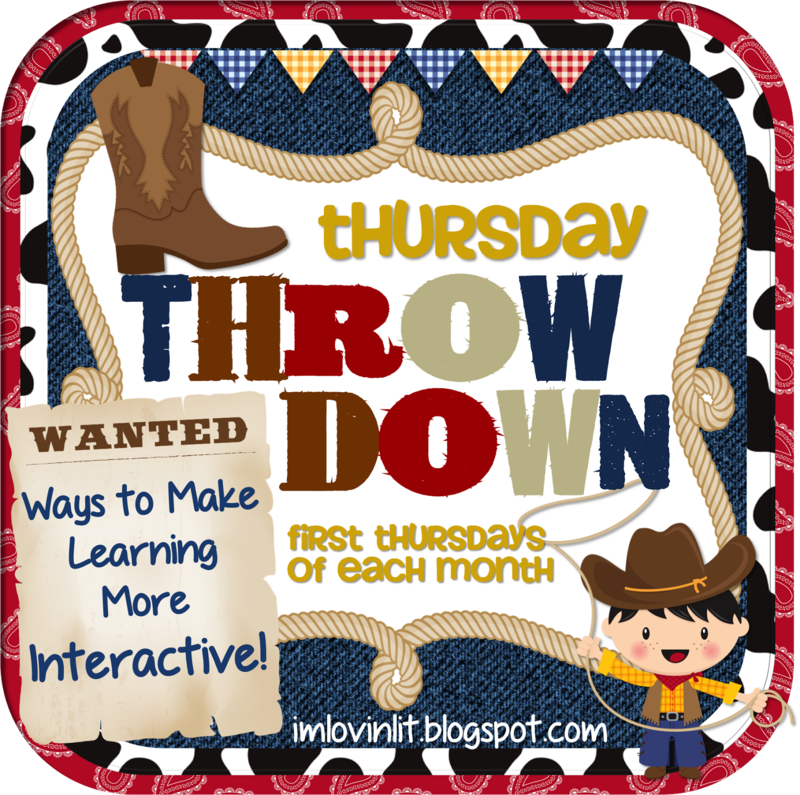 I'm linking up with my buddy Erin at I'm Lovin Lit this week for a little Thursday Throwdown. We have been studying integers and rational numbers in Math. This is the perfect time of year to teach this concept because it is relatively easy for my smarties, and with all of the snow days and students out with the flu and colds it is easy for me to reteach in small groups. 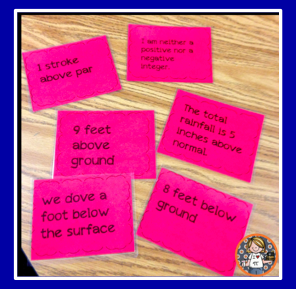 I also like these units because it is easy for my class to get up and moving around my classroom. I often use a large number line. 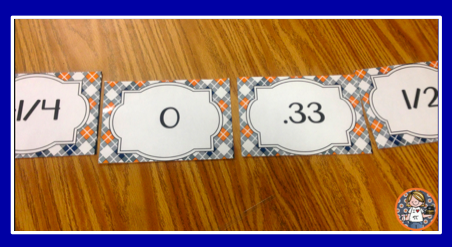 I give my students integer task cards with phrases or terms and they have to line up on the number line. I always say.. You've Got to Move it .. Move it as they move up and down the number line. They get pretty funny about singing along when it is their turn! Once they get the hang of it I have my students choose a person and then ask them a question regarding integers. This is always a hoot because they can get pretty tricky with each other. Middle Schoolers always like to one up each other! 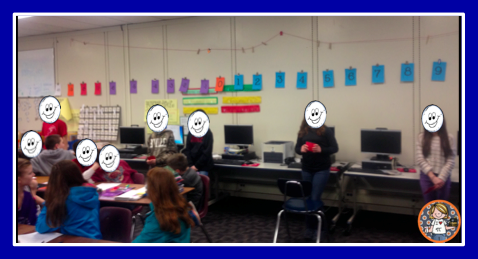 They sing the song and make the student "Move it.. Move it.." as they head to the number line or number LION.. or they aren't LYIN about absolute values when they finish.... good thing they understand puns! When we get to rational numbers, which we started this week, I repeat this process with numbers that contain fractions and decimals. They love repeating the process, and each time it gets more and more difficult. One new thing I'm going to try is giving them questions that are multiple choice in answer and response. We recently had a data meeting for our grade level and one of the things we found was that our students ROCK the constructive response questions, and tend to tank more on the multiple choice questions.. GO FIGURE! The number line gets my students moving around on snowy, cold, hum drum days, and it's always fun to practice the critical thinking of trying to create the ultimate stump the student question! I have put a bundle together with the foldables from my interactive notebook as well. 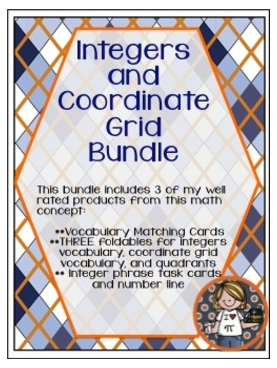 I'll be adding a rational numbers bundle soon! 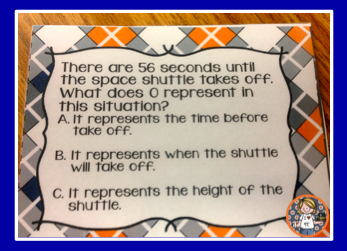 I think it is crazy that your students don't do as well on the MC questions - that is the area we usually rock and then struggle with the problem solving /response questions a little more. This sounds like so much fun - especially with the singing. I wish I would have seen this when I was teaching 7th grade math! But... it got my wheels turning since we are working on ordering fractions on a number line, I might have to get them moving it, moving it! Thanks for the great idea!